Compared with the amazing feats of Prof. Hawking, our Paralympians and wounded war veterans, going on holiday with a disability is achievable for most! In fact, it’s highly recommended for your welfare and mental well-being. But holidays when you’re disabled do require extra planning and a few new ideas. This article will focus on overcoming mobility problems. As always, the more you prepare, the better your chances of a trouble-free break! So It’s vitally important to ensure you have the right disability travel insurance. You may have become used to living with your or your travelling partners disability, but home often comes with extra support. 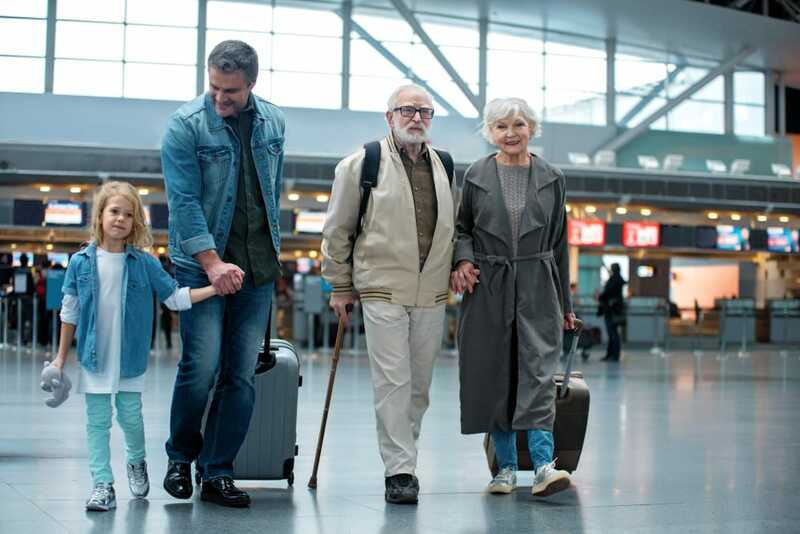 Specialist disability travel insurance can make sure that if extra care is needed, the right medical treatment is available, 24 hours a day – wherever you are in the world. Beware that most basic policies will not cover loss or damage to specialist equipment such as wheelchairs. AllClear can however, with mobility aids covered up to £2,500 on AllClear Gold Plus policies! You’ll need to consider transport, a destination, car hire and accommodation that can meet your specific needs. Think about your requirements for the whole journey, from terminal to touchdown! Airports, cruise and ferry terminals are obliged to provide assistance. Airlines also have legal obligations, but they do have different policies for disabled travellers – so be sure to check before you book. You are allowed to travel with an assistance dog, subject to certain requirements being met. The Guide Dogs charity also has detailed guidance for travellers. Are the shops, restaurants and attractions easy to get to? Even if the map says they’re close you don’t want to be climbing up hills! Can day trips or excursions accommodate you and any equipment you may need? Book them in advance if possible! 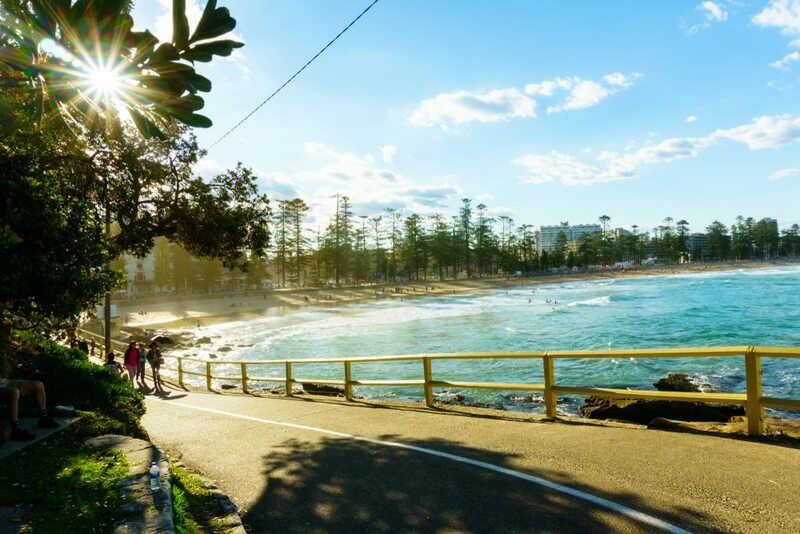 Manly Beach has a paved path for several miles along beachfront, and in general the landscape is flat and easy to navigate. Plus, the Manly Lifesaving Club provides beach wheelchairs for those who want to get in the sand! And if you grow tired of lounging by the beach, the hustle and bustle of Sydney is only a short ferry ride away. The ferry ride itself is spectacular,and passes by a number of Sydney’s landmarks;including the opera house. Many of Sydney’s other top attractions are also easily accessible for wheelchair users. 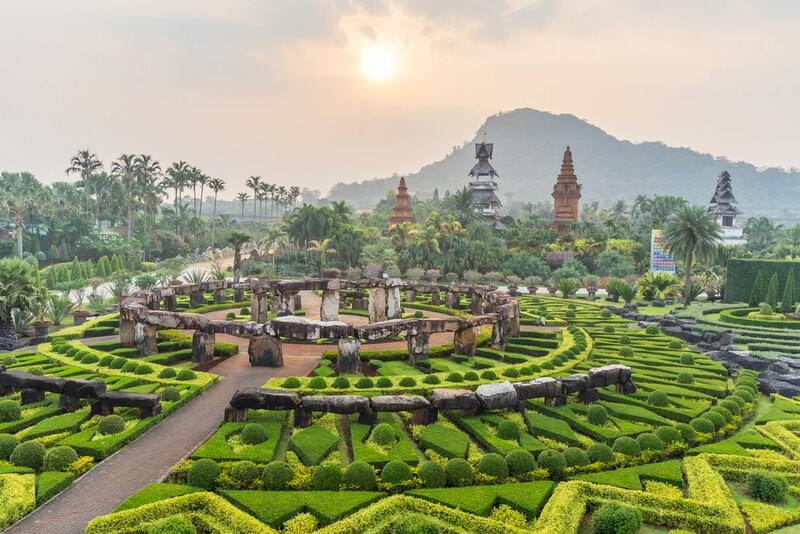 Thailand might not be the first place you think of when it comes to wheelchair accessibility, but resorts like A-ONE in Pattaya are trying to change that. A-ONE is a luxury resort built specifically for the needs of a wheelchair user, and is located in Pattaya, one of the most popular stops on Thailand’s tourist circuit. 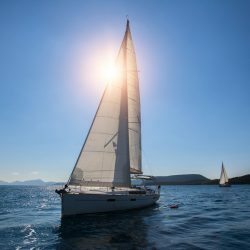 Pattaya is perhaps best known for its beaches, but you’ll get all the same benefits there as you do traveling elsewhere in Thailand; including gorgeous natural surroundings, delicious cuisine, and an incredibly cheap prices. 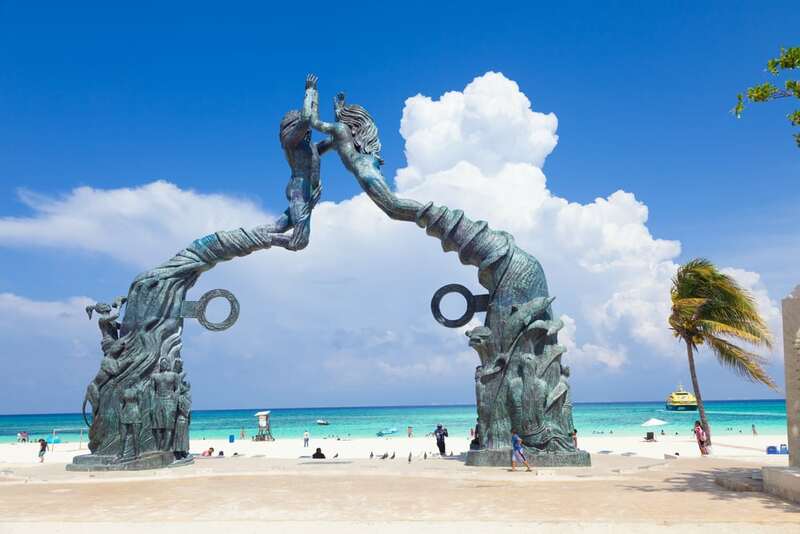 Located about an hour from Cancun in the Yucatan Peninsula, Mexico’s Playa del Carmen is the perfect destination for the wheelchair user with a sense of adventure. There’s a handicap accessible beach with crystal clear waters, which can be explored from the shore or via an adaptive snorkeling or diving program. Playa del Carmen is also close to a number of impressive Mayan ruins, which are typically flat and easily accessible by a person in a wheelchair. 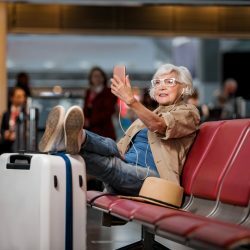 To find other mobility-friendly destinations, check out a website called Globe Hopper Guides which offers advice for travellers with disabilities. Including: Berlin, Barcelona, San Diego, and Paris. Many disabled travellers enjoy incident-free holidays. But when things do go wrong, it’s important to ensure that you get the right treatment without delay. You can help this by carrying information about your disability, medication and other important details wherever you go. And remember, if possible, call the emergency telephone number of your travel insurance first. This will avoid any confusion over which hospital you should be treated at. Things are still far from perfect, but they are improving! Thanks to legislation, the work of disabled charities and businesses waking up to the economic of disabled travellers. 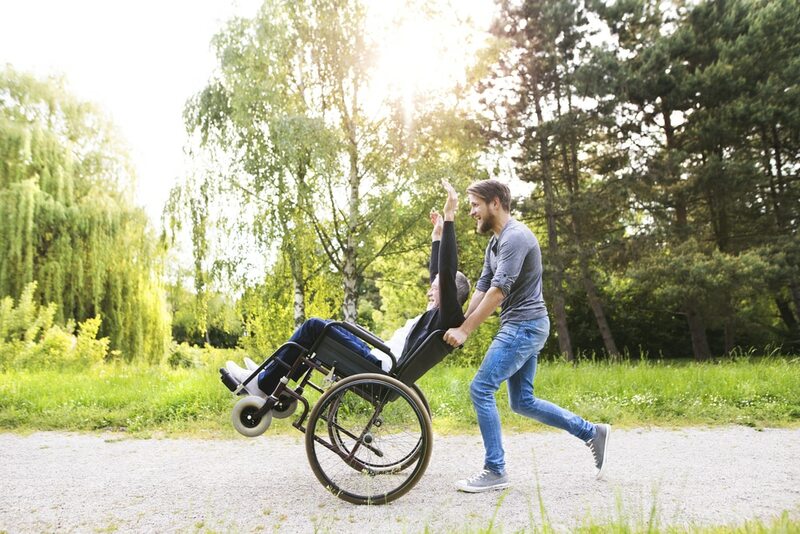 After all, according to the 2016-17 Family Resources Survey there are 13.9 million disabled people in the UK – and families with a disabled person have spending power of £200 billion a year (according to the Department for Work and Pensions). Companies such as Airbnb are among those to improve their access for disabled travellers, having adjusted their rental plans. So now is a better to than any to plan your next holiday.